NRG Stadium in Houston hosts the private game between Mexico and Uruguay. This will be the first Aztecas and Celeste commitment after the 2018 World Cup. On the side of Uruguayans note for the absence of Cavani in the call, he is a key element in the attack front of the formation led by Fabian Coito. Uruguay are a combative and very effective team defensively, counting on the pair of centers Godin and Gimenez, as well as with Coates, player of Sporting CP. The midfield is also very aggressive, where they pontificate Torreira, Bentancur and De Arrascaeta. Mexico, in addition to counting on Ochoa, a goalkeeper who shone in Russia, is also strong in the backward and very struggling sector. Herrera and Corona are not called by Ricardo Ferretti. In the last 3 meetings between both the reduced average of 2 goals per game highlights the hypothesis of a game in which the forces will cancel, even as Mexicans and Uruguayans scored and suffered 3 goals in those same challenges. In the last 3 games between Aztecas and Celeste there was a total of only 6 goals. The fact that this is a game of a particular character, with a lower rhythm. 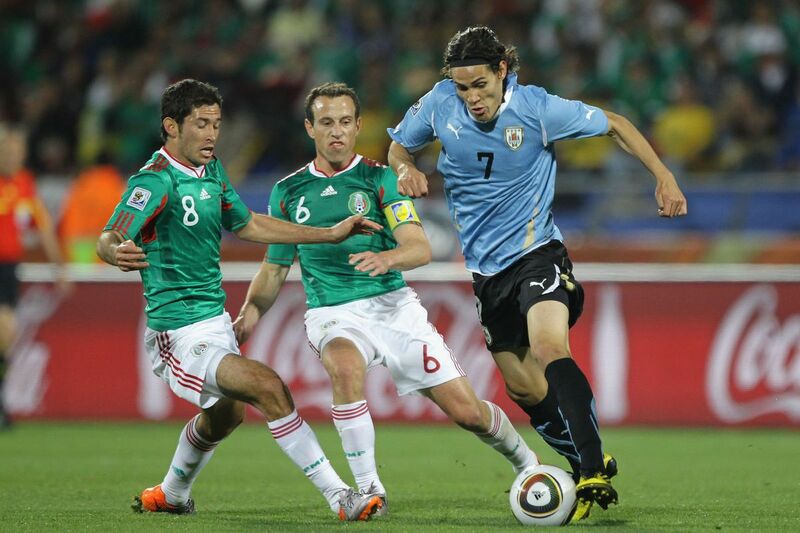 The high defensive tactical organization of the two teams, especially Uruguay. Cavani will not be in Houston. We expect a battle with many duels in the midfield, intense in the back sectors of both teams, with Uruguay dominating possession and preventing the Mexicans from creating danger. Bet there will be 2 goals or less!